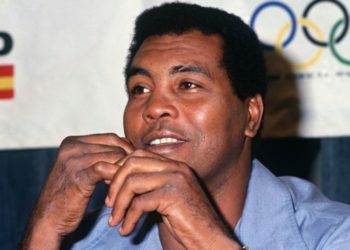 Julio César La Cruz won his fourth world gold medal. Photo: Cubasí. 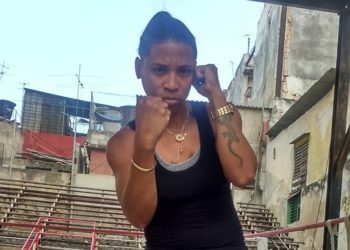 The Cuban team cleanly won a juicy booty in the Hamburg 2017 World Boxing Championship: five gold and two silver medals. The island went to Hamburg with nine boxers and didn’t leave much for the other countries because it came back home with seven medals. 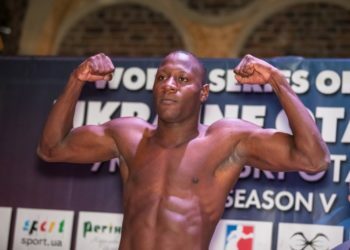 Out of the previous championship’s four champions, only Julio César La Cruz (81kg), who beat Irish Joseph Ward 5-0, and Johanys Argilagos (49 kg), who won the fight against Uzbek Hasanboy Dusmatov by 3-2, repeated their feat. For Cruz it was his fourth title, while the small Argilagos won his second. 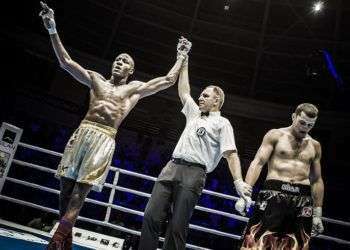 For Erislandy Savón (91 kg), Hamburg represented his reputation and return fight, with his success at the expense of Russian Evgeny Tishchenko by a close 3-2. The Russian had beaten him in the Olympic semifinals of Rio de Janeiro 2016, where he ended up taking the crown. Yosbany Veitía (52) and Andy Cruz (64) also won their first world title. They dominated the Uzbeks Jasurbek Latipov and Ikboljon Kholdarov, both with a unanimous vote of 5-0. In the case of Veitía and Savón, they added the gold medals to the subtitles won two years ago. 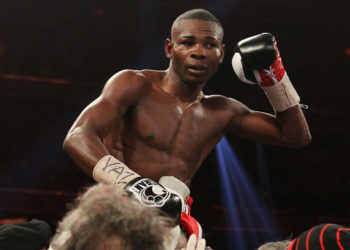 The two silver medals went to three-time world champion Lázaro Álvarez (60) and Roniel Iglesias, who succumbed to the French Sofiane Oumiha and the Uzbek Shakhram Giyasov. 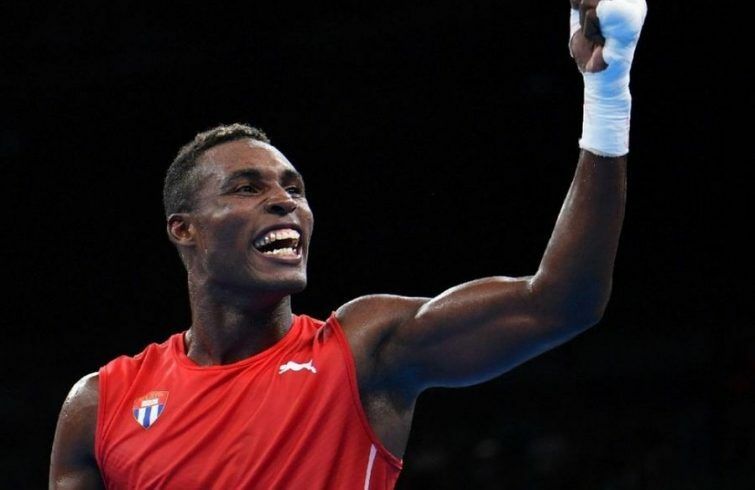 In Hamburg Cuba repeated its feat in Doha 2015, when it dominated the table of medals by country and finished with a harvest of four gold, two silver and one bronze. But on this occasion the island’s team was more efficient, because it had finalists in seven of the 10 divisions. 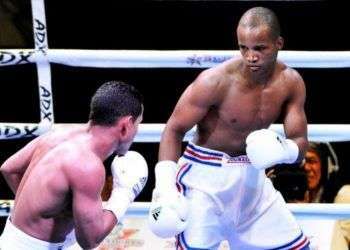 With this performance, Cuba got to its 12th reign by nations, in 18 participations in these championships. 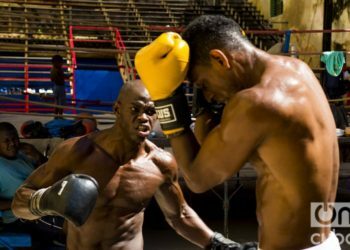 The 60 kg division has been the best, with 10 world championships, of these three for Mario Kindelán.